For 42 years The Food Group has worked to provide good foods to those who need it most in our community. We focus on local food access, equity, and nutrition issues related to food and hunger in more than 21 counties in Minnesota and Wisconsin.The Food Group works on both ends of the food system from production to distribution. Working towards building a better local food system for all, we focus on breaking down barriers to growing good food locally and breaking down barriers to getting good food to those who need it most. Below three of The Food Group’s programs are highlighted. We partner with 170 food shelves and meal programs to offer distribution of donated food, bulk purchasing (supplements the variety and quantity of donated food they receive), TEFAP food distribution (a government commodities program), nutrition education and resources, capacity building support, and culturally equitable food and resources. 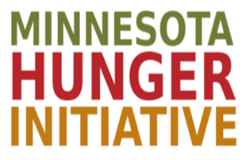 We operate a traveling nutritious grocery store, which makes monthly stops at 37 distribution sites across the Twin Cities and greater MN to offer fresh produce and quality meats. 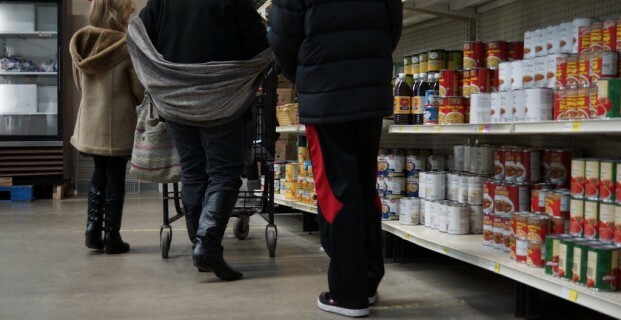 We break down barriers for families seeking to stretch their food purchasing power and achieve self-sufficiency by offering discounts up to 30 percent off retail prices. Our newly acquired programming offers organic and sustainable agriculture education for local immigrant and historically underserved farmers. It also creates market opportunities for the participating farmers (via a CSA, farmer’s markets, and wholesale markets), provides educational programming on sustainable agriculture to children and community members, and hosts an annual Emerging Farmers Conference. If you would like to learn more about The Food Group visit their website or follow their Facebook and Twitter pages.